Pioneers in the industry, we offer sandstone slab for kitchen from India. 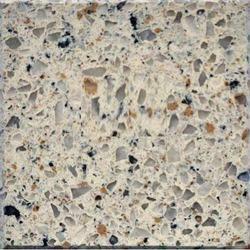 We are a widely popular manufacturers, suppliers and exporters of a vast variety of Sandstone Slab for Kitchen. These slabs are perfectly crafted with the aid of advanced machinery and latest tools. The whole range of these products is widely admired for its flawless finish and resistance to various liquids and chemicals.